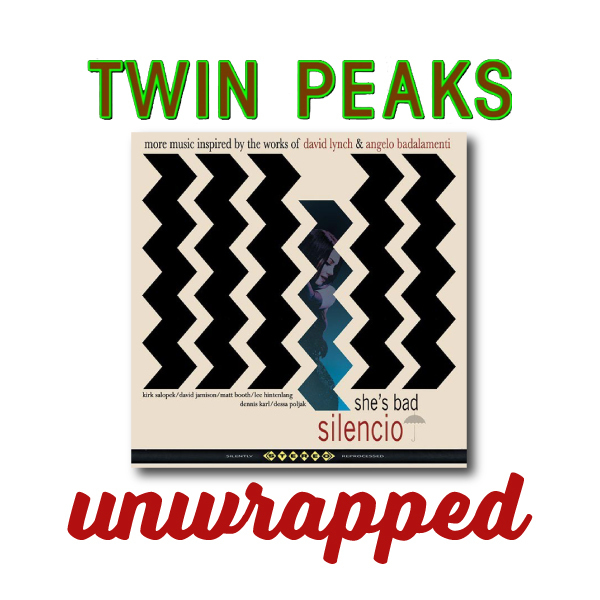 Bryon & Ben take a trip to Kingston, NY to see Silencio LIVE at BSP. Bryon, Ben and Andy Bentley discuss Scott Frost's book Autobiography of F.B.I. 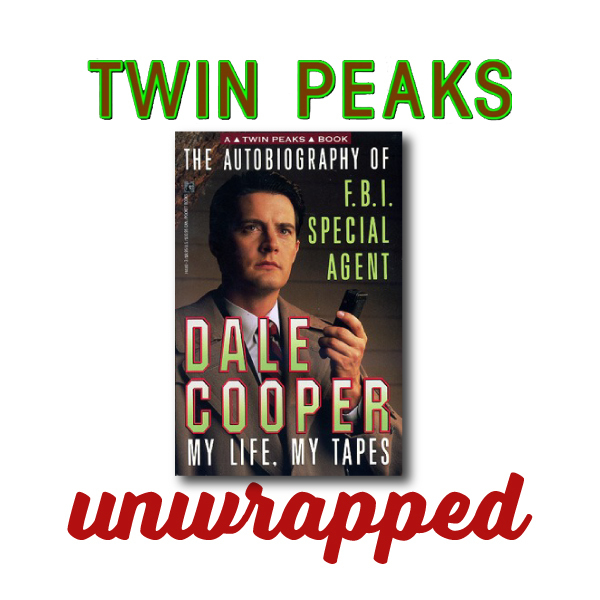 Special Agent Dale Cooper: My Life, My Tapes. Bryon, Ben and special guest Francine "The Lucid Dream" discuss David Lynch's Wild At Heart film. 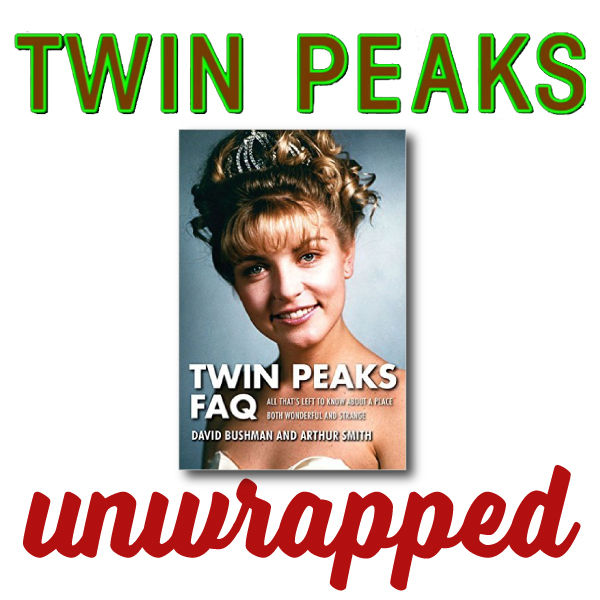 Bryon and Ben talk to David Bushman and Arthur Smith about their new book Twin Peaks FAQ. Authors of Twin Peaks F.A.Q. At the 2016 ConnectiCon, David Bushman, co-author of Twin Peaks F.A.Q., Bryon and Ben sit on a Twin Peaks panel and discuss all things Twin Peaks. Co-author of Twin Peaks F.A.Q.